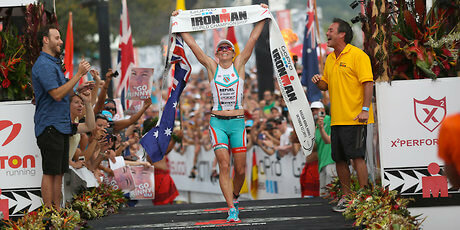 IRONMAN 70.3 racing in the heart of England offering a fast, flat course for athletes looking for a PR. 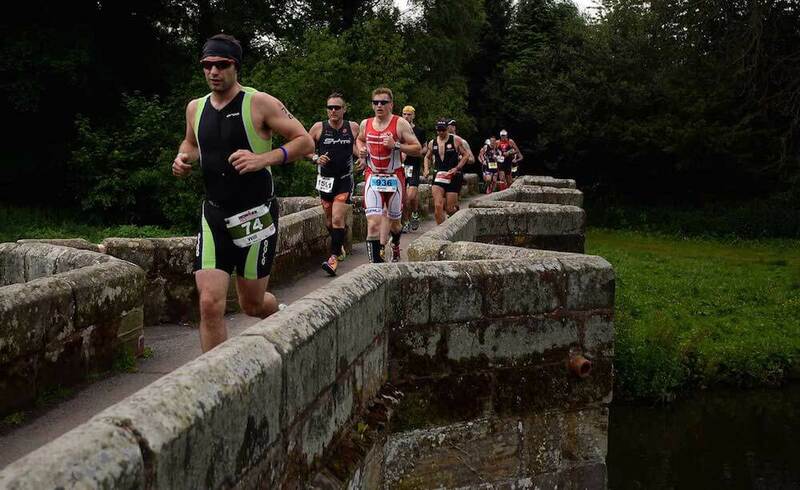 Online registration for IRONMAN 70.3 Staffordshire will open on Wednesday 12th August 2015 at 1.00pm BST when remaining entries will be available at a cost of £235 + 6% Active fees (credit or debit card payment only). IRONMAN 70.3 Staffordshire consists of a 1.2-mile swim in Chasewater reservoir and a 56-mile bike course through the stunning countryside outside Lichfield, Burton-upon-Trent, and across Cannock Chase area of outstanding natural beauty. The 13.1-mile run will start and finish at the historic Shugborough country estate, the former ancestral home of Lord Lichfield, a renowned royal photographer and cousin of Queen Elizabeth II. Test yourself to the limit with one of the toughest events in the world.